At a distance of 130 km from Moscow one of the ancient towns of Russia, the city of Pereslavl-Zalessky is situated. 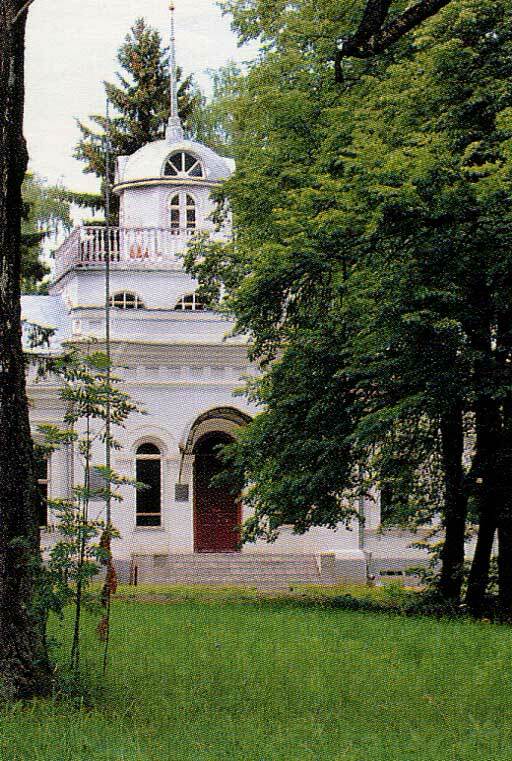 It is situated on the shore of Lake Pleshcheevo. The lake is almost oval and has the marvellous beauty and purity. 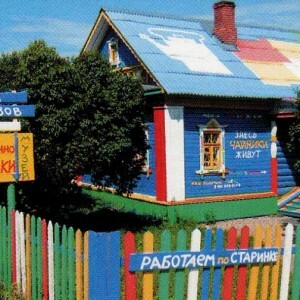 It called as «cradle» of Russian fleet. Just here the first Russian fleet was built up. One of the untouched boat of this fleet called «Fortune», which could be seen in the local memorial estate «Botik». 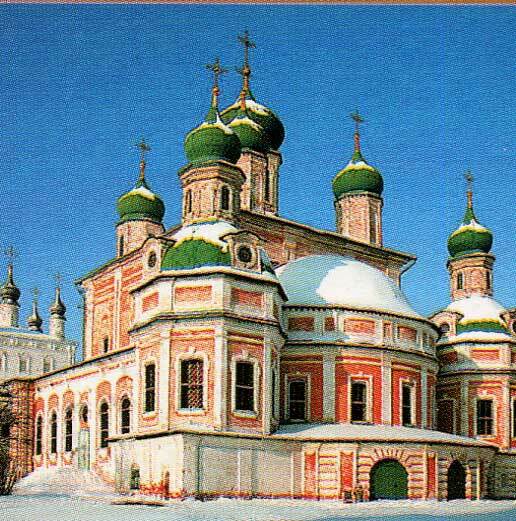 There are various historical and architectural monuments preserved in Pereslav-Zalessky such as: churches, cathedrals, 4 functioning monasteries. 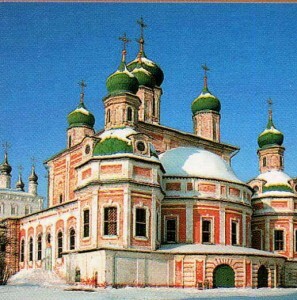 The Pereslavsky Museum Reserve is located at one of them at Goritskiy monastery. 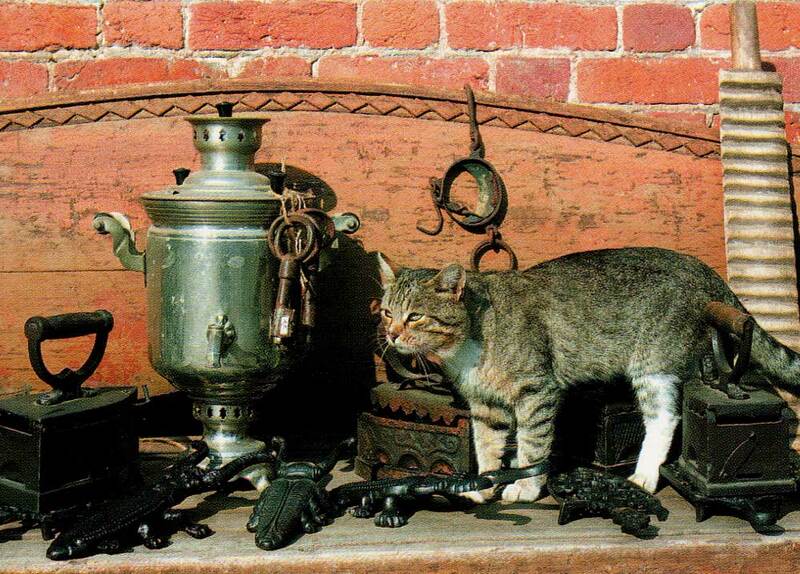 There are also some unique museums in the town, such as the Museum of Kettle and the Museum of Irons. 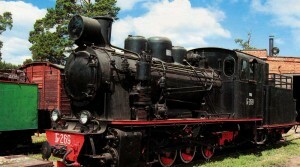 Not far from the town the Museum of Steam Engine is situated. The present-day Pereslavl is a small homelike town. Its quite narrow streets are the best place for walking along. There is a street-river with an accurate houses and drying boats nearby. 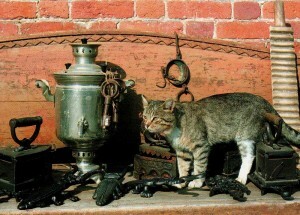 Skilled craftsmen of Pereslavl suggest nice souvenirs for the guests of the town such as different ceramic articles: penny whistles, toys, statuettes of animals and peoples and embroideries of the local crafts.